Parrett has the abilities to manufacture windows and doors that meet the most demanding customer designs. The custom units below were recently manufactured for our customers. Check back often as we are continuously adding new units. 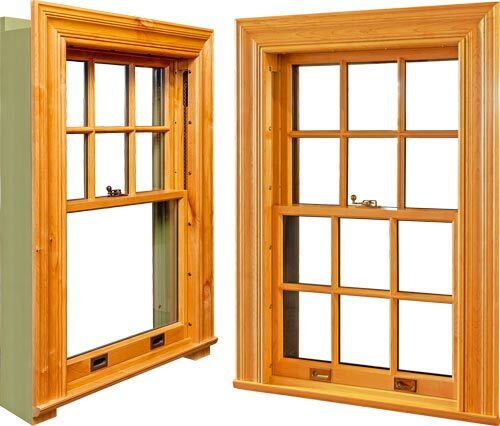 When originally invented to allow for easier sash operation, hung windows did not have a balance system. Later, weight & chain hung windows were conceived to make raising and lowering the operating sash much easier. Today, hung windows are also available in concealed spiral balance configuration for single & double hung windows. Careful consideration will allow you to choose the best window for your project. Click Here to Read More.